Rent Report Team | Get Credit For Your Rent! Millions of Americans have less than perfect credit and struggle to get approved for a variety of financial products. 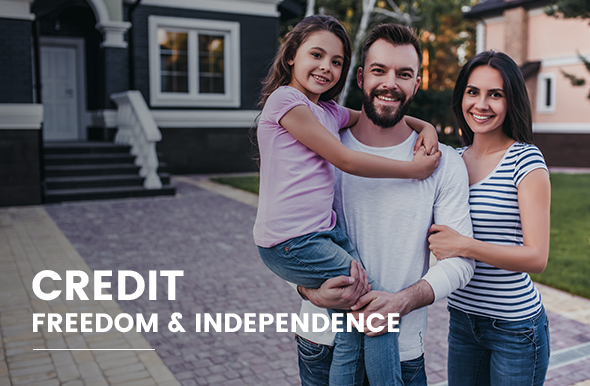 Credit is the gateway to financial freedom, which can lead to better opportunities when purchasing a home, new cars, and low interest credit card offers. The key to successful credit building is adding strong tradelines. 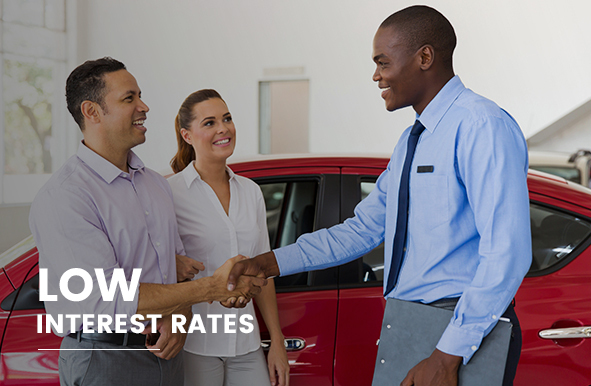 Are you looking for ways to improve your credit without having to jump through unnecessary hoops? 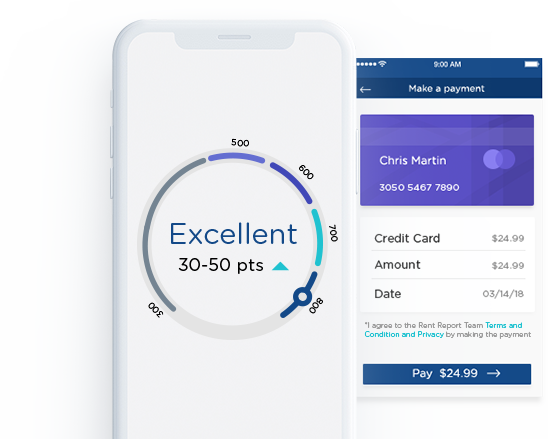 Do you want credit for the largest payment you pay? Then Rent Report Team is here to make it happen! Call us now and speak with a team member 1-800 207-2792 or Leave a message on our Contact Page.